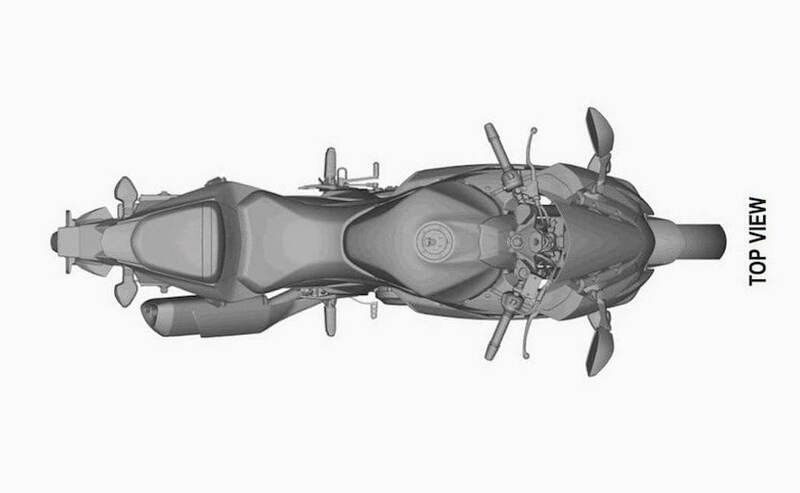 Patent images of the Suzuki GSX-R250 have been leaked online from Australia, confirming speculations of the Japanese manufacturer working on a new 250cc offering. 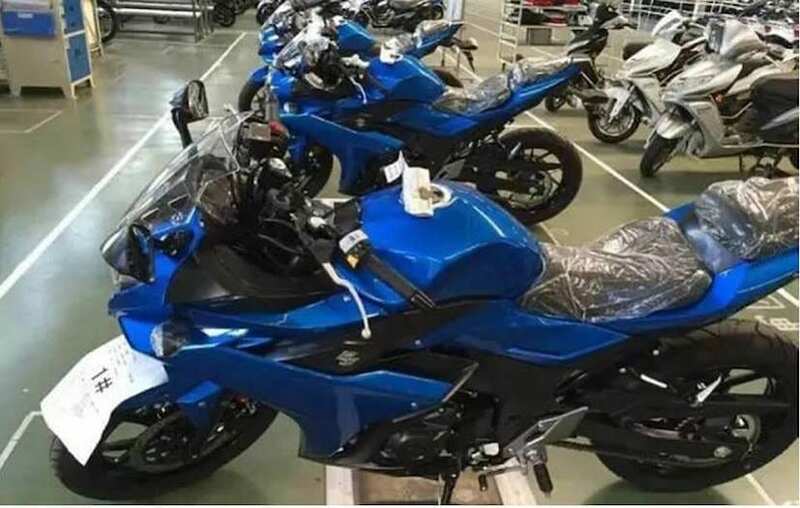 The images fall in-line with the first set of prototypes that were photographed completely undisguised in China late last year. While it was expected that Suzuki will showcase the 250cc model at the Auto Expo this year, the manufacturer chose to remain mum about its project. 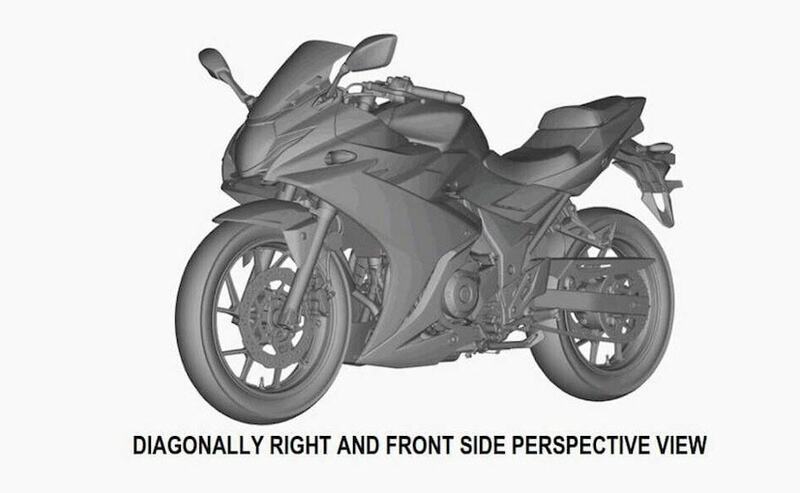 Touted to be called the Suzuki GSX-R250, the patent images give a complete glimpse of how the model will look like with the design influence evident from the larger GSX-R1000. The sporty and sculpted fuel tank add a muscular stance to the bike, while the striking tail section will come with a LED tail light. The full fairing certainly looks edgy in its appeal complete with split seats, while the first spy shots from China have already revealed an all-digital instrument cluster. 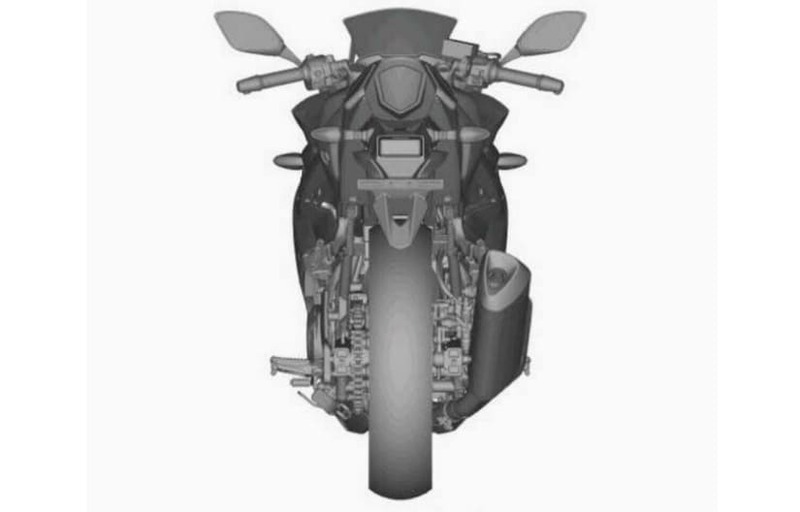 The older spied images also showcased that certain components could be shared with the smaller Gixxer 155 like the switchgear, instrument console among other bits. 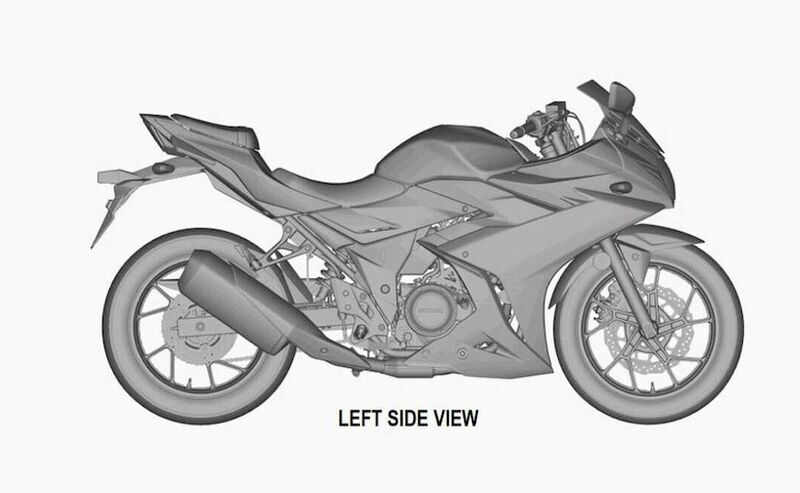 Talking about the powertrain, speculations are rife that the Suzuki GSX-R250 will be using a 250cc single-cylinder, liquid-cooled engine tuned to produce just under 30bhp of power, whilst paired to a 6-speed gearbox. Rumours also suggest that the 250cc twin-cylinder motor from the Inazuma could serve duty on the R250, albeit in a different state of tune. However, that is something which remains highly speculative. The single-cylinder motor works for India as will it be cheaper than the twin and help the company lock horns with the competitively priced KTM RC 200. Unlike the track-bred RC, the GSX-R250 will lock horns with the Honda CBR250R given its sports touring appeal. Which means, the Suzuki GSX-R250 will have a more relaxed riding position with raised clip-on handlebars and centre set foot pegs. Moreover, it is likely that the R250 will be based on the same diamond type frame underpinning the Gixxer and SF models in the country. In addition, the model will come with telescopic forks up front and a monoshock suspension at the rear, while braking performance will come from twin disc units. ABS will be standard on the model, given that the safety feature will be mandatory by next year in India on motorcycles above 125cc. Suzuki is yet to share details about the launch of the GSX-R250 globally, but one can expect the model to be unveiled towards the end of this year (EICMA maybe? ), while the India launch could be possible in 2017 or later.